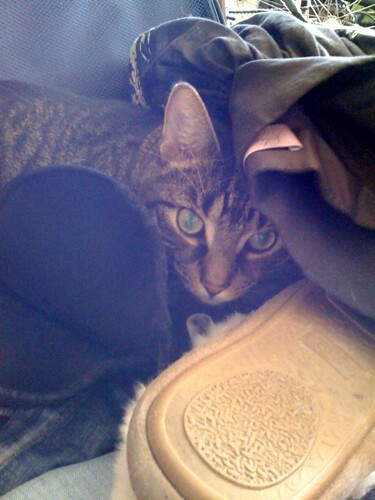 Fashion Style: Oliver is a Stowaway! Wants to come to Maine! Oliver is a Stowaway! Wants to come to Maine! Oliver is a Stowaway! Wants to come to Maine!, originally uploaded by KT Flicker.